Premium gaming has struggled against free-to-play games. Apple hopes to change that. 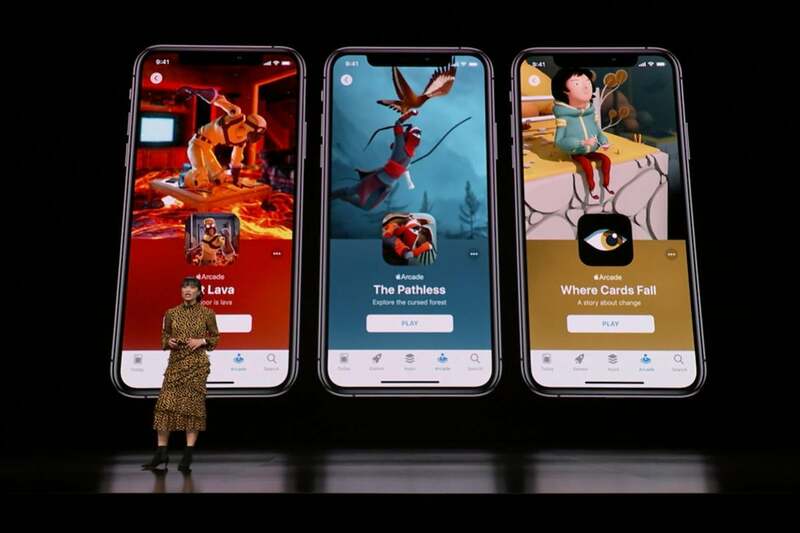 Over the last several years, the biggest challenge Apple has faced in gaming is the slide towards free-to-play games that either make users watch ads or direct them towards in-app purchases. The latter might still bring in some cash for Apple, but even so, it hardly meshes with the company’s prestige image. Apple Arcade is Cupertino’s solution to that problem. It helps solidify iOS’s standing as the preeminent mobile gaming platform by bringing in those types of high-class games that show off Apple’s technology and that draw in users. And by locking in exclusives—and helping fund developers building these types of expensive games—Apple ensures that it has a steady stream of content guaranteed to satisfy and entice iOS users, and making sure they won’t be off looking elsewhere for their mobile gaming fix. While the announcement of the Apple-branded credit card was leaked well ahead of the event, the details unveiled during the presentation make its contribution to the Apple ecosystem pretty obvious. Sure, there's a physical card. 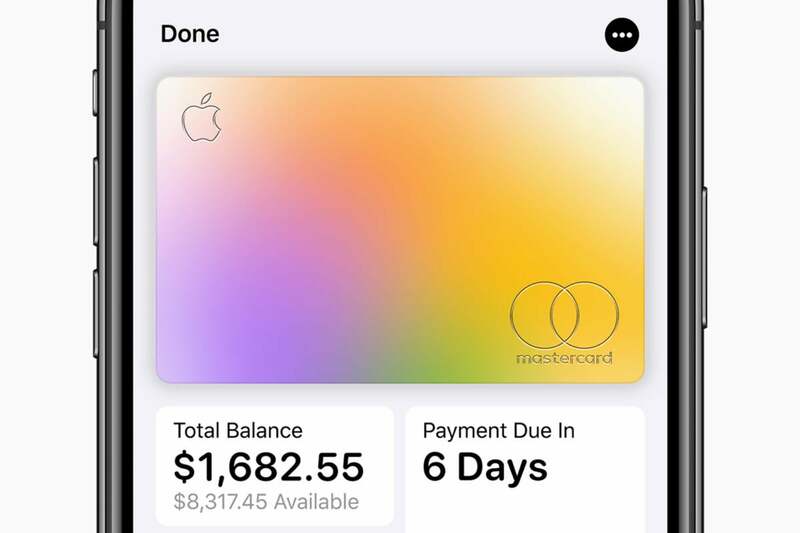 But Apple Card is all about Apple Pay. Even more obviously, the 3-percent cashback on purchases from Apple itself helps incentivize use of the card for the iTunes Store, iCloud subscriptions, apps, new iPhones, and so on. There’s nothing new here, of course—plenty of other retailers offer similar benefits for using their own co-branded cards. As the old business adage goes, “the more you spend, the more you save.” Which is great for consumers looking for rewards, but let’s not forget that it’s predicated on spending more—in this case, inside Apple’s ecosystem. 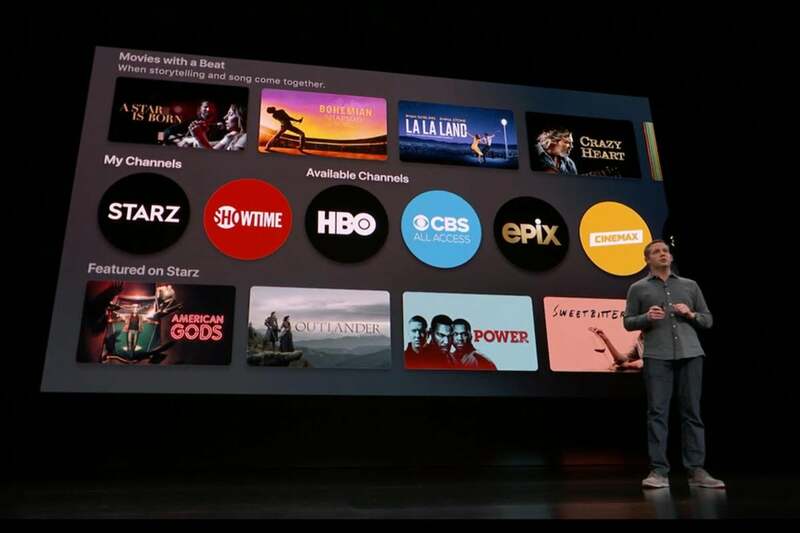 When Apple rolled out the TV app a couple years back, it did so with the plan to provide a central clearinghouse for all of the content you watch on its set-top box. That was not only a good move from a usability standpoint, but a boon for Apple, since it effectively tied users more closely to its own software rather than that of third parties. But still, when you actually went to watch the content, you got kicked out to the video provider’s app. Stay inside the TV app...stay forever! With the new Channels strategy that Apple announced this week, users will potentially be tied even tighter to the TV app. 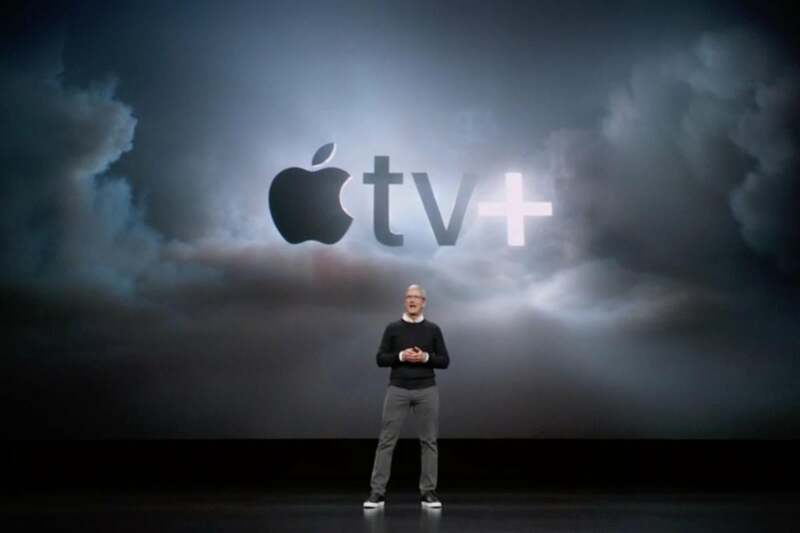 Taking a page from the playbooks of competitors like Roku and Amazon, Apple has now become not only the central clearinghouse, but the provider of that content as well. Now you can subscribe to and view video from other networks without having to interact with their payment systems or even their apps. The pitch is: There’s little reason to leave the TV app for any stragglers that might be outside of it. (Netflix? What’s Netflix?) And while you’re there, Apple will be all too happy to sell you on its own original content, which will no doubt get its own prominent placement among the myriad of offerings. Apple is, in many ways, like a very fancy luxury hotel with all the amenities. There’s a restaurant, a fitness club, bars, spas, and for anything else you might need, a pervasive and attentive staff to help you. This week’s announcements have ratcheted up those perks, providing even more reasons to stay in the sleek, comfy ecosystem. Basically, it’s the most comfortable version of the Hotel California you’ll ever find. So, really, why ever leave?